Discover Lanvin’s range of belts for men. Comprising classic and contemporary models, the men’s belts are made of smooth or suede calfskin leather. 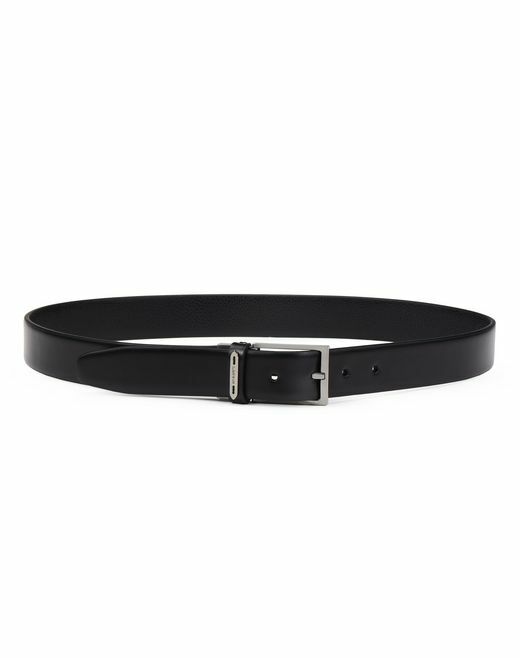 The new reversible Lanvin belt will elegantly enhance your outfits this season.